We at Bethany know that small seeds can lead to great things, and we want to foster our young ones in their growing faith. To do this we have begun our Small Seeds Children’s Ministry, focused on bringing scripture, worship, and faith to our young and young at heart. Join us with our “Small Seeds Weekends”, on the second Saturday and following Sunday of each month. Small Seeds Saturday @ 1pm: We give our young ones a space to grow in their faith, to play and to get to know each other, Small Seeds Saturdays are just under 2 hours of games, Bible, crafts, & fun! Small Seeds Sunday @9:30am – We know that part of planting small seeds for our children is helping them to see how worship can be for them too! 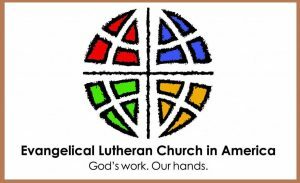 Our Small Seeds Sunday are special worship services geared for our children – the usual Lutheran litany and prayers are simplified, song choices are designed to engage, there will be a children’s message, as well as an invitation for our children to help lead through lighting the candles and ushering. 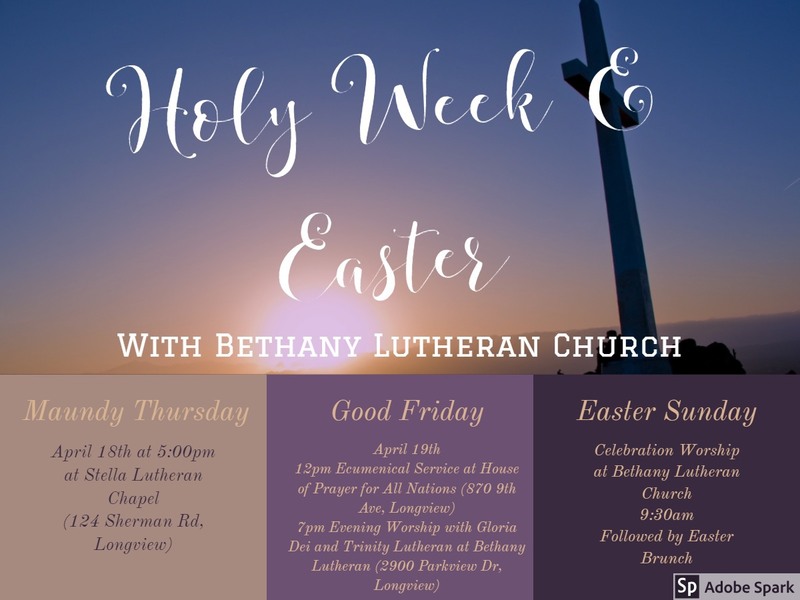 For more information contact Pastor Megan at pastor@bethanylongview.org or a member of our Service & Youth Team through the church office. Check the church calendar for our next Small Seeds Weekend!